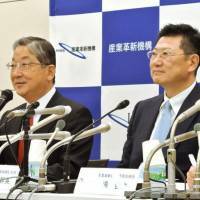 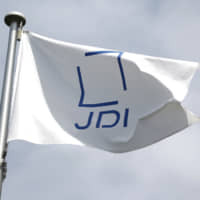 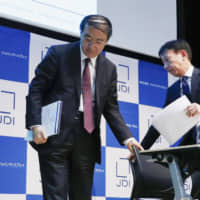 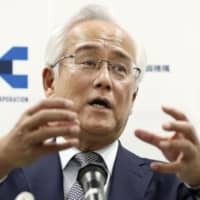 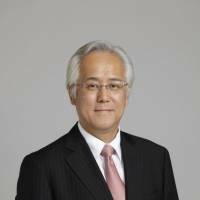 Nine private-sector executives from the Japan Investment Corp. quit after the government deemed their remuneration package was too high. 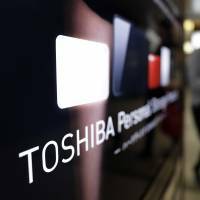 Broadcom and a group led by KKR are the two leading bidders for Toshiba’s highly valued semiconductor unit, sources say. 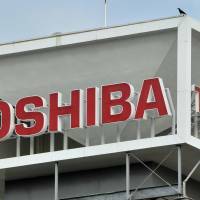 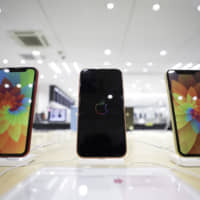 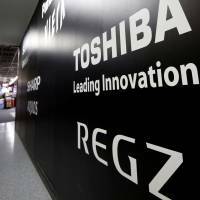 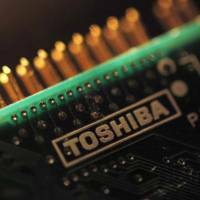 A consortium including the state-backed Innovation Network Corp. of Japan and the Development Bank of Japan is mulling investing in Toshiba Corp.’s memory chip business, sources said.